Agents of S.H.I.E.L.D. 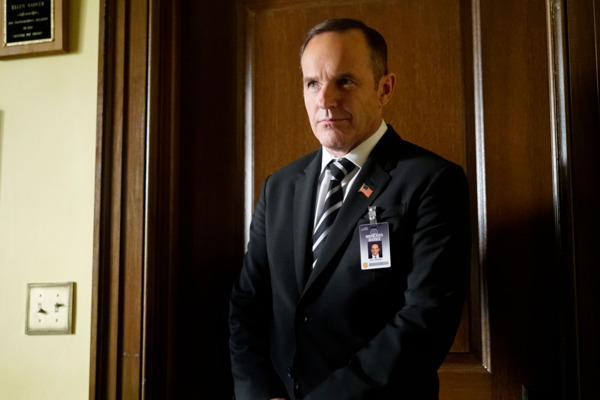 Finale Recap: A Bang and a Whimper See you next year, Coulson. Agents of S.H.I.E.LD. Recap: A Boy and His Dog Next stop: the season finale. Agents of S.H.I.E.L.D. Recap: Reach for the Skye Cobie Smulders in the house. Marvel’s Agents of S.H.I.E.L.D. Recap: Shine on, You Crazy Supervillain Fare thee well, Patton Oswalt. Agents of S.H.I.E.L.D. Recap: One Step for Ward, One Step Back Coulson ends up at a mysterious mountain base manned by … Patton Oswalt. Agents of S.H.I.E.L.D. Recap: A Time to Be Born, a Time to Die As Axl Rose might ask of the showrunners: Where do we go now? Agents of S.H.I.E.L.D. Recap: Phase 2 Begins Captain America: The Winter Soldier crossover! Well, kinda. Marvel’s Agents of S.H.I.E.L.D. Recap: Asgardians of the Galaxy By Thor’s hammer, it’s Sif and Lorelei! Agents of S.H.I.E.L.D. Recap: Skye’s the Limit It’s already time to reboot again. Agents of S.H.I.E.L.D. Recap: Throw Coulson From the Train Both agents and viewers get a refreshing reminder that train heists are never boring. Agents of S.H.I.E.L.D. Recap: Allow Me to Break the Ice Things heat up and also cool down, thanks to Blizzard. Agents of S.H.I.E.L.D. Recap: Do You Believe in Magic? 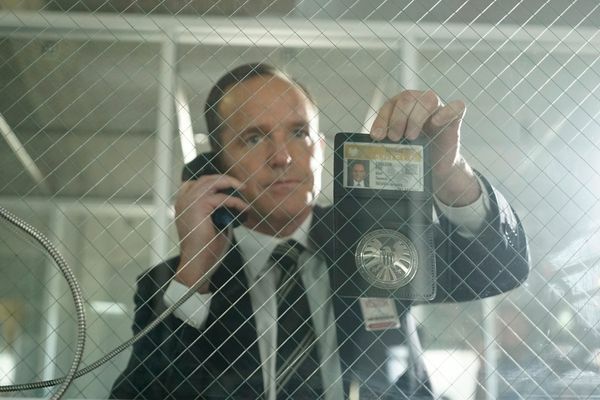 Welcome back, Agent Coulson. Marvel’s Agents of S.H.I.E.L.D. Recap: The Bridge Over Troubled Water The mid-season finale greatly disappoints. Agents of S.H.I.E.L.D. Recap: May Flowers Finally learning about Melinda May. Also, a ghost. Agents of S.H.I.E.L.D. Recap: When There’s a Well Thor haters gonna hate. Agents of S.H.I.E.L.D. Recap: Trust the System? Good episode, but this show really needs to figure out what to do with Skye before it’s too late. 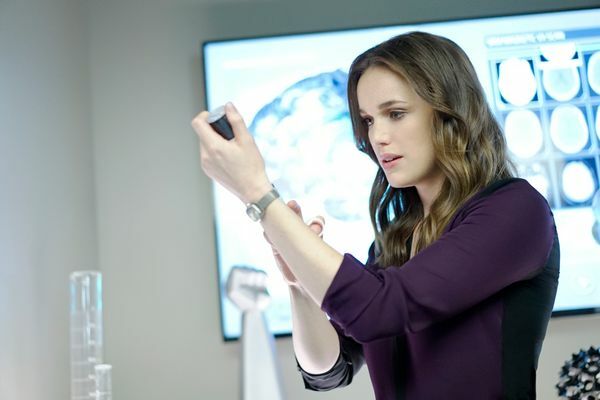 Agents of S.H.I.E.L.D Recap: It’s Electric In which we see a little potential for Fitz and Simmons. Agents of S.H.I.E.L.D. Recap: Let the Skye Fall Big reveals that didn’t feel as big as they should have been — but villainy is afoot. Agents of S.H.I.E.L.D. 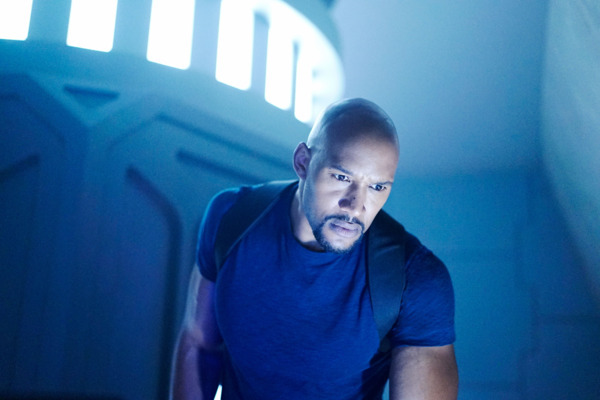 Recap: ‘You Seek Zloda’ With four episodes down, Agents of S.H.I.E.L.D. has begun to settle into a groove. Agents of S.H.I.E.L.D. Recap: Dancing on the Ceiling At last, a supervillain! Agents of S.H.I.E.L.D. Premiere Recap: Agents Assemble! There’s a ton of potential here. Agents of S.H.I.E.L.D. Recap: Family Feud Who says you need to go to a movie theater to get a feature-length Marvel adventure? Agents of S.H.I.E.L.D. 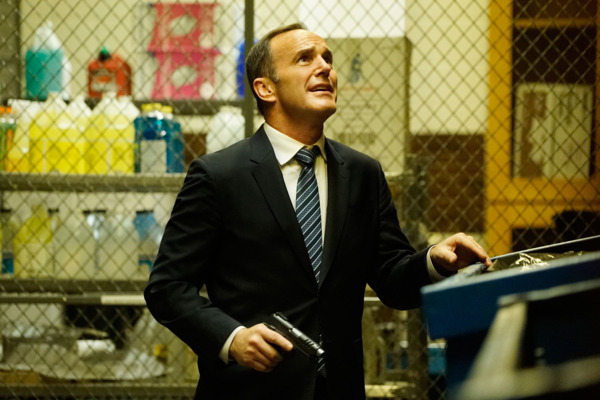 Recap: Inhuman Nature S.H.I.E.L.D. finally solidifies season two’s big bad. Agents of S.H.I.E.L.D. Recap: Agents of Ultron The show spent this week reverting to one of its least appealing permutations: a shameless promotional tool for the Marvel Cinematic Universe. Agents of S.H.I.E.L.D. Recap: Take Your Daughter to S.H.I.E.L.D. Day How will the release of Marvel’s biggest-ever blockbuster impact its small-screen cousin? Agents of S.H.I.E.L.D. Recap: Let’s Do the Twist If TV episodes were measured in plot twists, “Afterlife” would be Agents of S.H.I.E.L.D.’s finest hour. Agents of S.H.I.E.L.D. Recap: The Cabin in the Woods It’s a crowded universe out there, and it’s a pleasure to see this show exploring it so thoroughly. Agents of S.H.I.E.L.D. 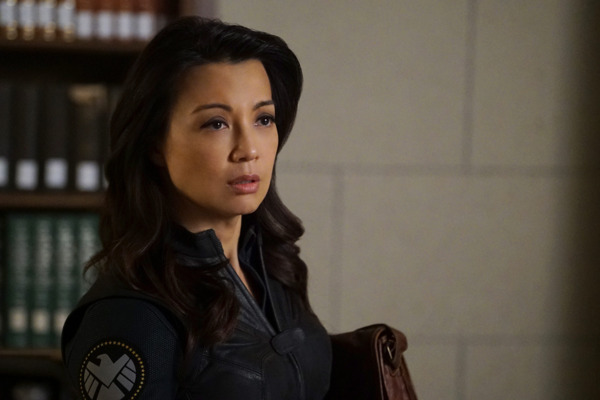 Recap: Melinda and Melinda For the second week in a row, Agents of S.H.I.E.L.D.’s villains stole the episode right out from under its heroes. Agents of S.H.I.E.L.D. Recap: Gangs and Outlaws This episode managed a nice balance of serious and fun. Agents of S.H.I.E.L.D. Recap: Where Is My Mind? S.H.I.E.L.D. 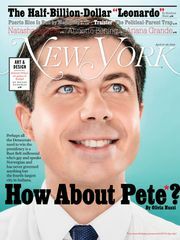 squanders its promising guest-star almost immediately. Agents of S.H.I.E.L.D. Recap: Let’s Get Ready to Rumble You can sense the great show struggling to burst out of the acceptable show we’re currently getting. Agents of S.H.I.E.L.D. Recap: Oh, the Inhumanity This week’s episode was more interested in teasing Marvel fans than building a coherent hour of TV. Agents of S.H.I.E.L.D. Recap: Pit Stop The essence of a throat-clearing episode. Agents of S.H.I.E.L.D. Recap: Agents of Hydra A shift of perspective. Agents of S.H.I.E.L.D. Recap: The Director and the Madman This season finally, truly went dark. Agents of S.H.I.E.L.D. Recap: I Wanna Hold Your Hand Long after laying the skeleton of May’s dark past, S.H.I.E.L.D. finally gives us the whole story. Agents of S.H.I.E.L.D. Recap: Lazy Little Thing Called Love Agents of S.H.I.E.L.D. has a serious shipping problem. Agents of S.H.I.E.L.D. 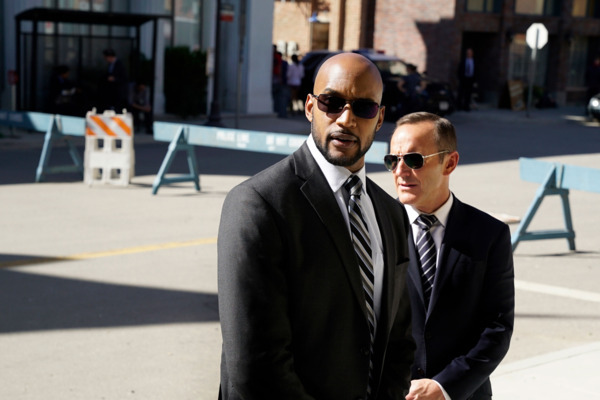 Recap: Desperate Times Ater last week’s enjoyable but frothy episode, S.H.I.E.L.D wastes no time getting back to business. Agents of S.H.I.E.L.D. Recap: Face/Off The show has gone dark, but thankfully, it lightened up this week. Agents of S.H.I.E.L.D. Recap: Ice, Ice, Baby Some smart storytelling choices in a second season that has been full of them. Agents of S.H.I.E.L.D. Recap: A Lonely Hunter Cue Lance Hunter, a Marvel deep cut. Marvel’s Agents of S.H.I.E.L.D. Season 2 Premiere Recap: Go Dark A confident return, and a hint of promising things to come. Agents of S.H.I.E.L.D. 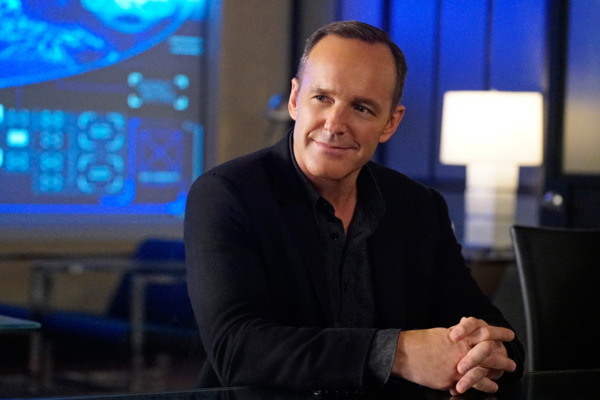 Season Finale Recap: The Final Frontier Where will Agents of S.H.I.E.L.D. go from here? Agents of S.H.I.E.L.D. Recap: Breaking Free Everything about this episode feels familiar and tired. Agents of S.H.I.E.L.D. Recap: I’m a Kree, I’m a Weirdo Hive finally lays out the story of its past and its plans for the future. Agents of S.H.I.E.L.D. Recap: Gone Girl S.H.I.E.L.D. has never faced a betrayal as painful as this. Agents of S.H.I.E.L.D. Recap: The Secret Warriors “The Team” gives us our first look at Daisy’s team of Inhuman superheroes. Agents of S.H.I.E.L.D. Recap: Everybody Must Get Stones This is a textbook definition of fridging. Agents of S.H.I.E.L.D. Recap: Running Out of Time An Inhuman gives the S.H.I.E.L.D. team a grim glimpse of its future. Agents of S.H.I.E.L.D. Recap: Who Watches the Watchdogs? Racism and bigotry exist in the Marvel Cinematic Universe, too. Agents of S.H.I.E.L.D. Recap: Most Wanted Agents of S.H.I.E.L.D. just lost two of its strongest players. Agents of S.H.I.E.L.D. Recap: The Hive Mind Hive is the most promising villain we’ve seen in a while. Agents of S.H.I.E.L.D. 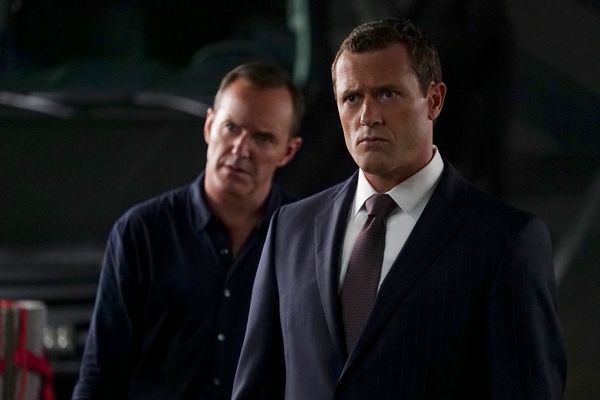 Recap: Stumbling Back Why hasn’t Coulson faced consequences for his reckless bloodlust? Agents of S.H.I.E.L.D. Recap: The Other Side I’ll never be able to look at Phil Coulson the same way again. Agents of S.H.I.E.L.D. Recap: Spy vs. Spy On this show, death comes in two forms: permanent and temporary. Agents of S.H.I.E.L.D. Recap: Get Hydrated Agents of S.H.I.E.L.D. has a Grant Ward problem. Agents of S.H.I.E.L.D. Recap: Star-crossed Lovers “Chaos Theory” feels like the culmination of everything Agents of S.H.I.E.L.D. has accomplished so far this year. Agents of S.H.I.E.L.D. Recap: I, Lash “Among Us Hide …” felt a little like following up a perfectly cooked steak with a fast-food hamburger. Agents of S.H.I.E.L.D. Recap: Bring Her Home This episode is as smart, gripping, and emotionally wrenching as anything this series has ever delivered. Agents of S.H.I.E.L.D. Recap: Whip Lash Marvel is an increasingly dark place, and the death of one of its unwavering lights will have far-reaching effects for Agents of S.H.I.E.L.D. Agents of S.H.I.E.L.D. Recap: You’re Only Inhuman One friendly suggestion for the Inhumans: Rebrand as something less evil-sounding. Agents of S.H.I.E.L.D. Recap: Space Oddity I’m hoping to see Agents of S.H.I.E.L.D. move on to other, more promising plots as soon as possible. Agents of S.H.I.E.L.D. Recap: Brave New Universe As the Marvel Cinematic Universe has gotten bigger and weirder, Agents of S.H.I.E.L.D. has gotten bigger and better. 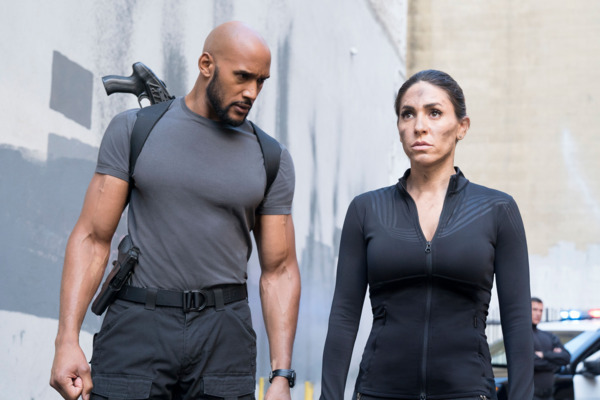 Agents of S.H.I.E.L.D Recap: O Brother, Where Art Thou? Welcome back to S.H.I.E.L.D., Patton Oswalt! Agents of S.H.I.E.L.D. Recap: Come What May “Wake Up” is easily one of the best episodes of the season. Agents of S.H.I.E.L.D. Recap: Patriot Games “The Patriot” is ham-fisted, but it pushes the season in a promising direction. Agents of S.H.I.E.L.D. Recap: Major Malfunction Agents of S.H.I.E.L.D. doubles down on killer robots in a tense episode. Agents of S.H.I.E.L.D. Recap: Out of Your Element Ghost Rider is starting to feel like a cheat code. Agents of S.H.I.E.L.D. Recap: Grim Grinning Ghosts “Deals With Our Devils” is clever, fun, and surprising. Agents of S.H.I.E.L.D. Recap: Origin Stories “The Good Samaritan” flashes back to reveal how Robbie Reyes became Ghost Rider. Agents of S.H.I.E.L.D. Recap: Prison Break In its fourth season, Agents of S.H.I.E.L.D. has a villain problem. Agents of S.H.I.E.L.D. Recap: Are You Afraid of the Dark? 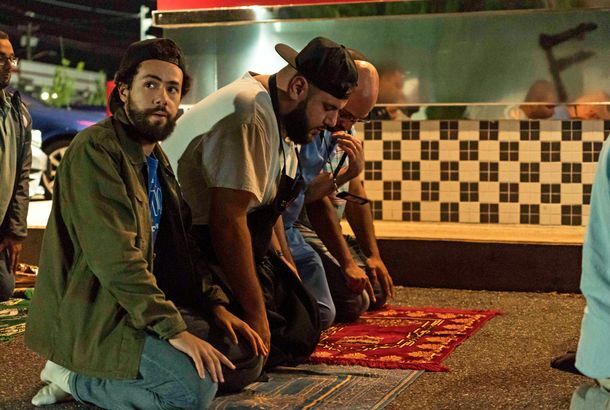 “Uprising” deftly juggles its many overlapping story lines. Agents of S.H.I.E.L.D. Recap: Who Ya Gonna Call? The new S.H.I.E.L.D. director is no Phil Coulson. Agents of S.H.I.E.L.D. 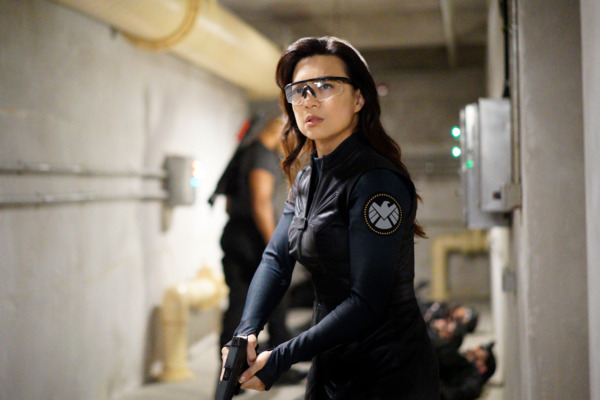 Season Premiere Recap: Ghost Riding Don’t be fooled: This is the same old S.H.I.E.L.D. with a coat of black paint.